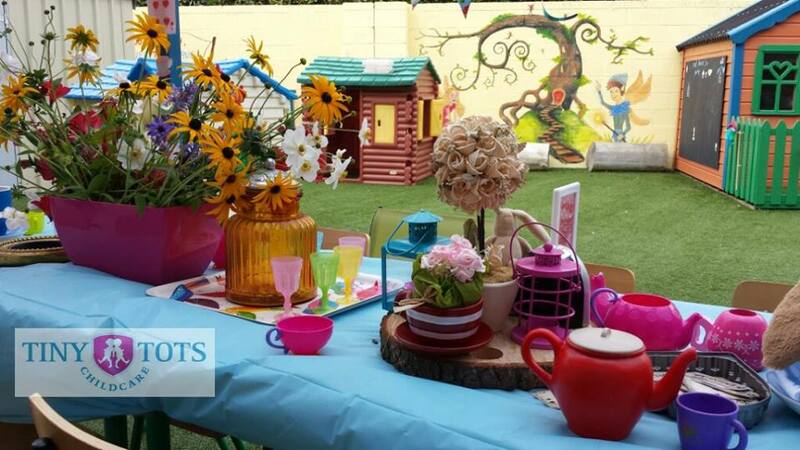 Tiny Tots Childcare have been providing high quality childcare in Ashbourne since 1986. 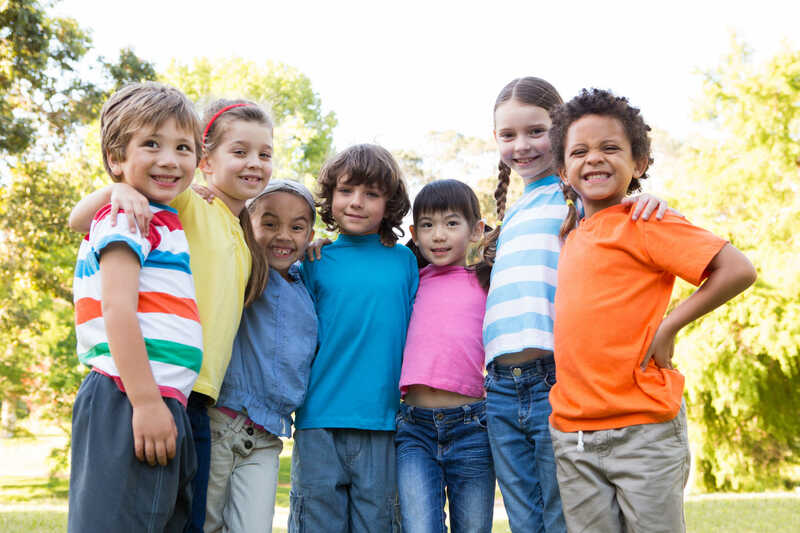 We are the leading provider of pre-school and after-school care in the greater Ashbourne area. We have a wonderful team of highly qualified and experienced staff. Jeannie & Barbara are delighted to lead this team. We are registered with the Health Service Executive and are also a member of Early Childhood Ireland, giving you total peace of mind. 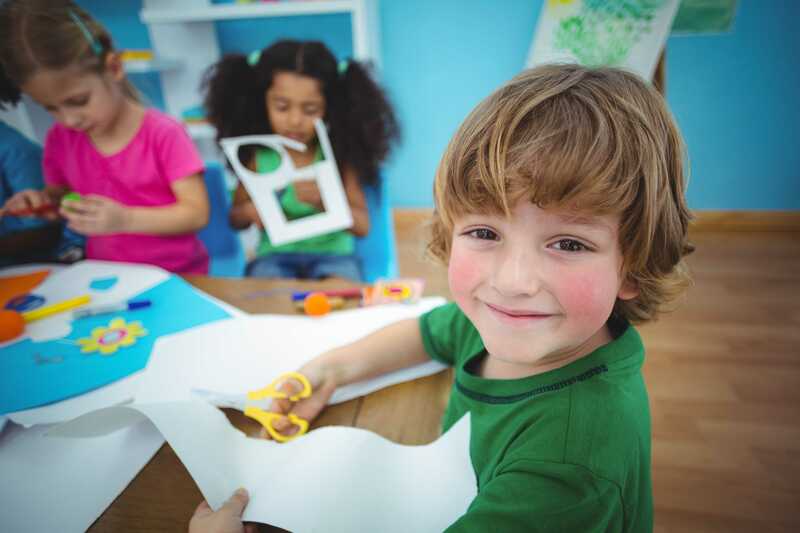 We have developed a range of pre-school education programmes and activities, specifically designed to meet the intellectual, physical, social, and emotional needs of your child. 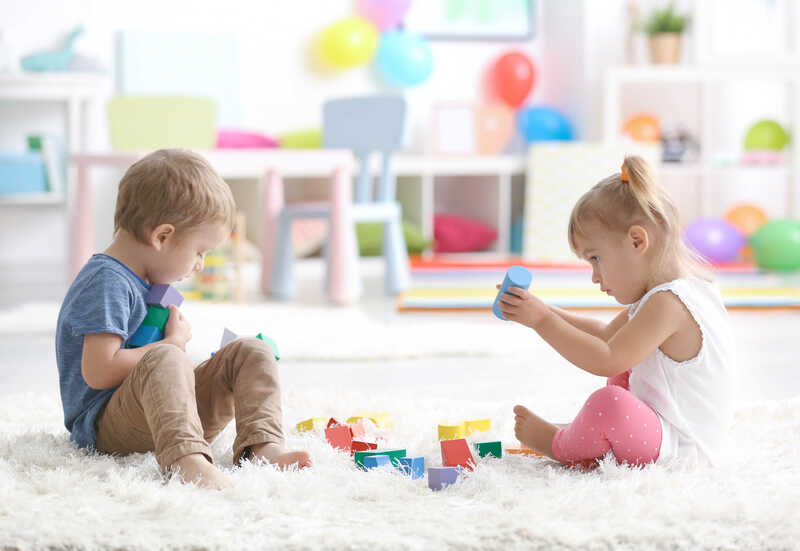 If you would like to view our services, register your interest in a place for your child, or if you have any questions or would like more information about Tiny Tots, please get in touch.